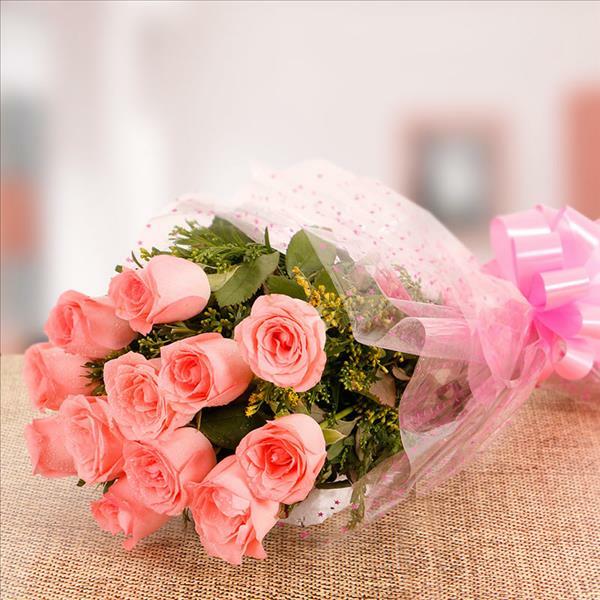 12 Pink Roses in Paper with 1/2kg Pineapple Cake. 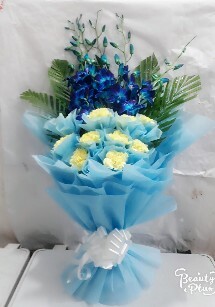 Order this combo on birthday, mothers day, for your dad on fathers day or any memorable day. 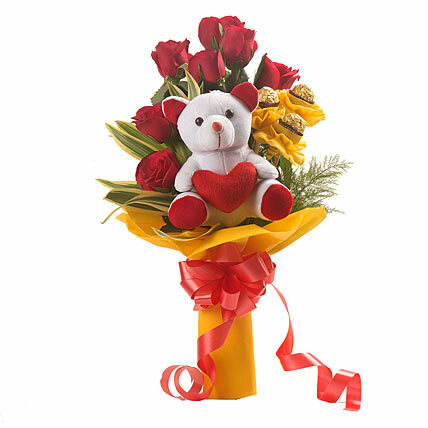 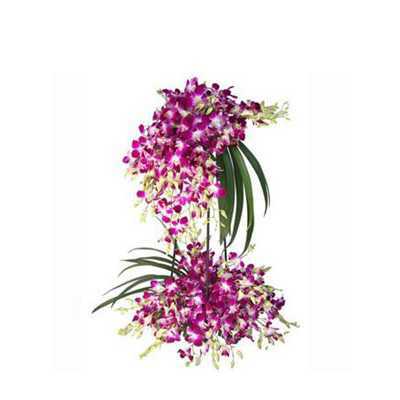 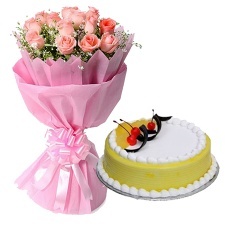 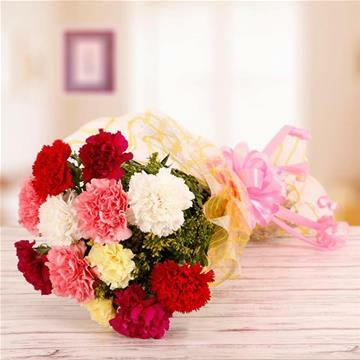 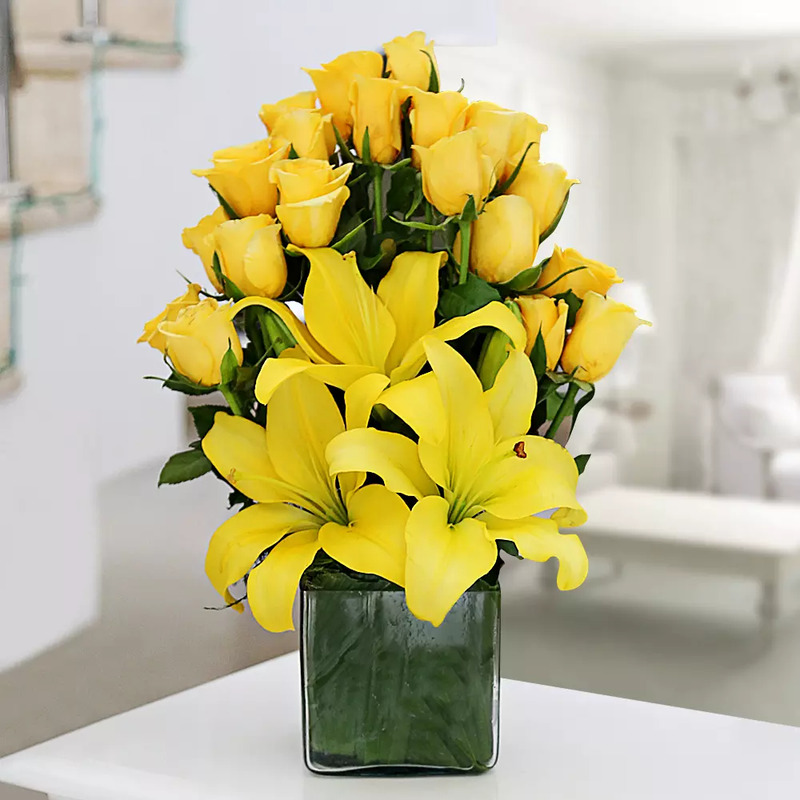 We assure you fresh flower and cake delivery all the time.